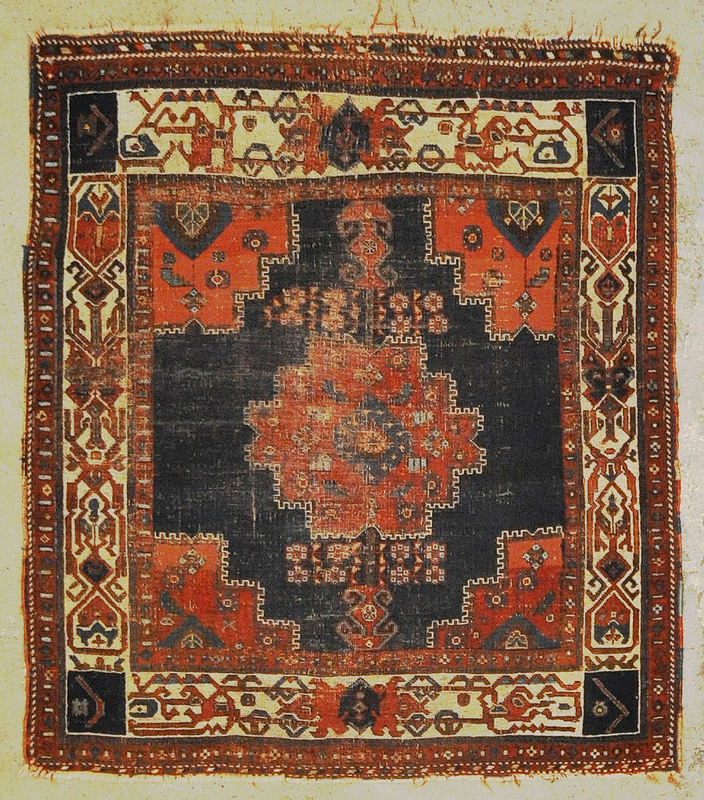 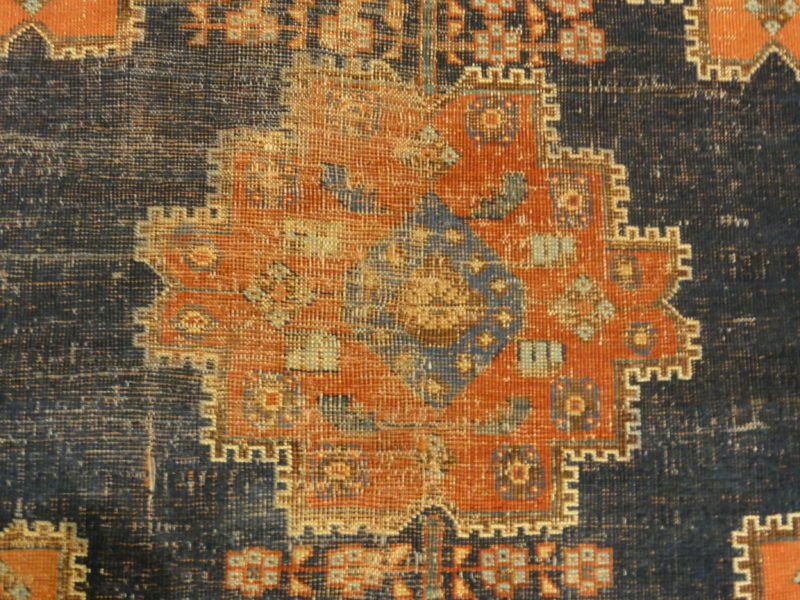 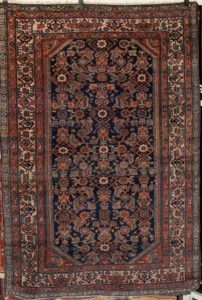 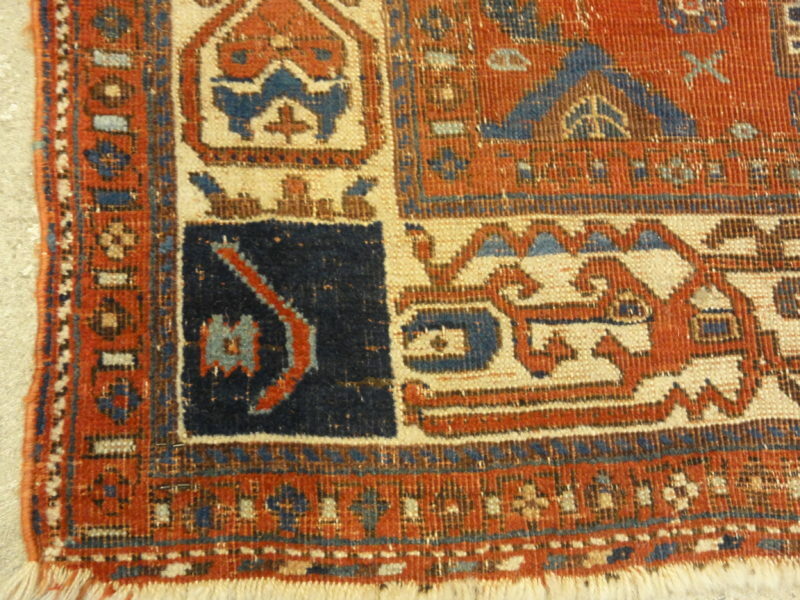 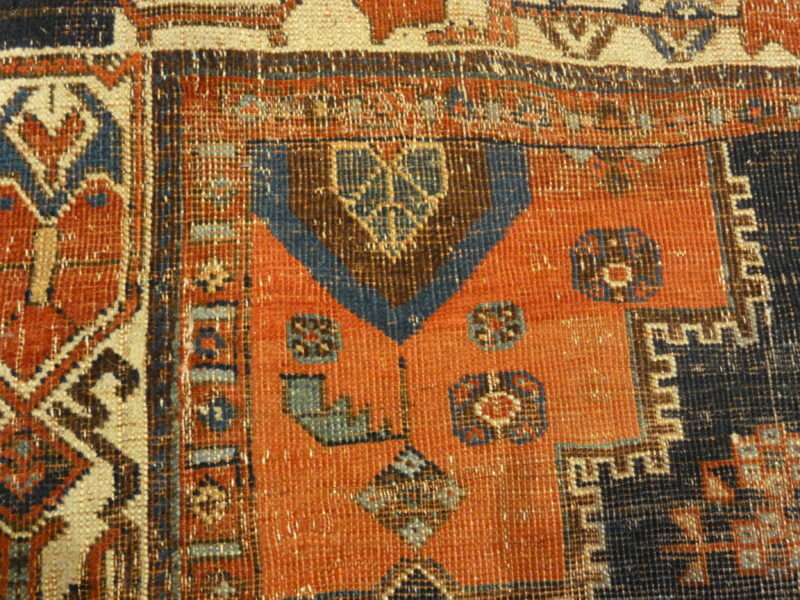 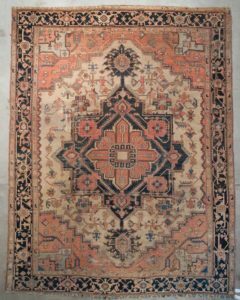 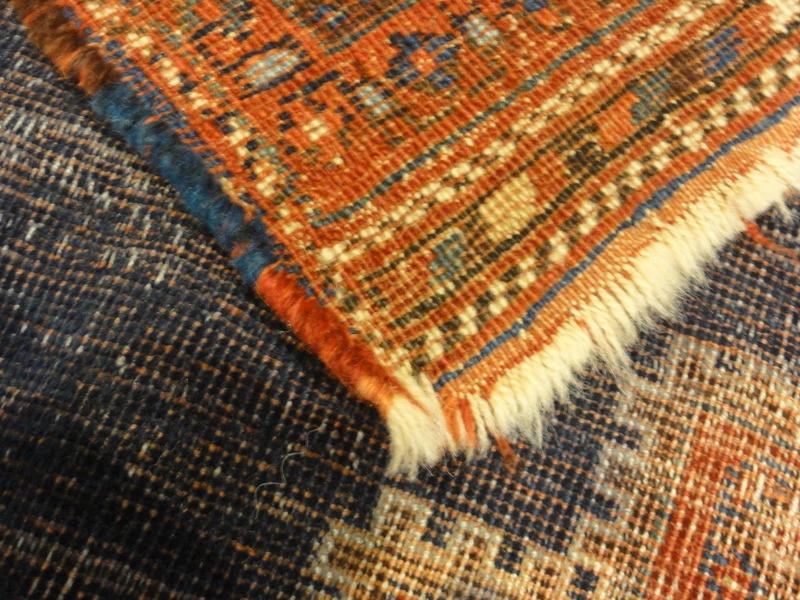 Antique Persian Afshar handmade of natural wool and organic dyes. 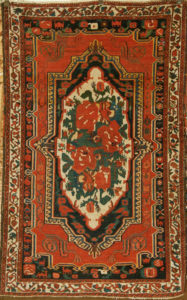 Rare roses from South West Persian tribal nomads. Woven Ca 1900.